Looking for ski in ski out access at an affordable price? This immaculate and updated unit will fit the bill. 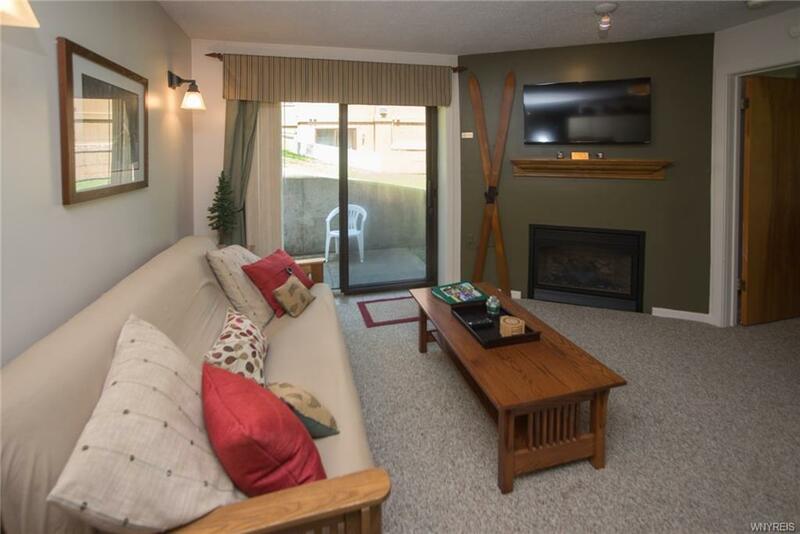 Very nicely appointed with a new gas fireplace, tasteful furnishings, a desirable hallway upon entrance with generous storage to hold boots, hats, coats and your outdoor gear. 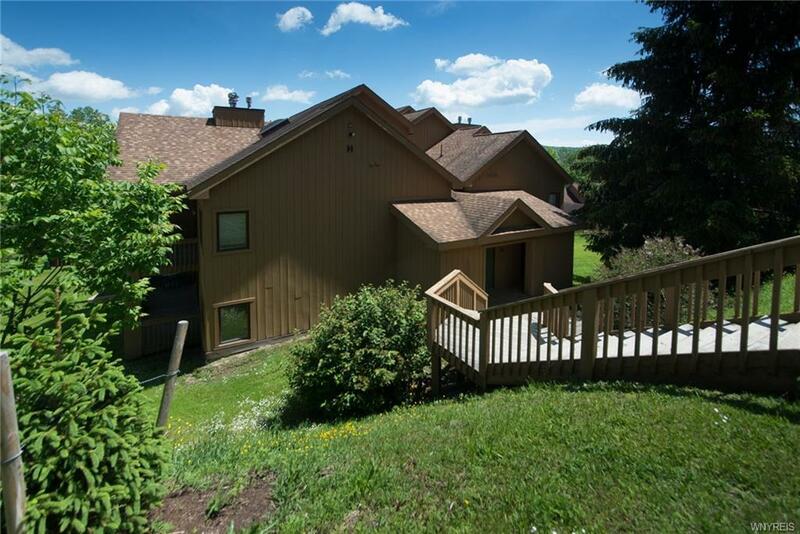 Located close to the Wall slope and chairlift - you truly can park for the weekend. All of the access roads and mountain biking or hiking trails are easily accessible from this location. 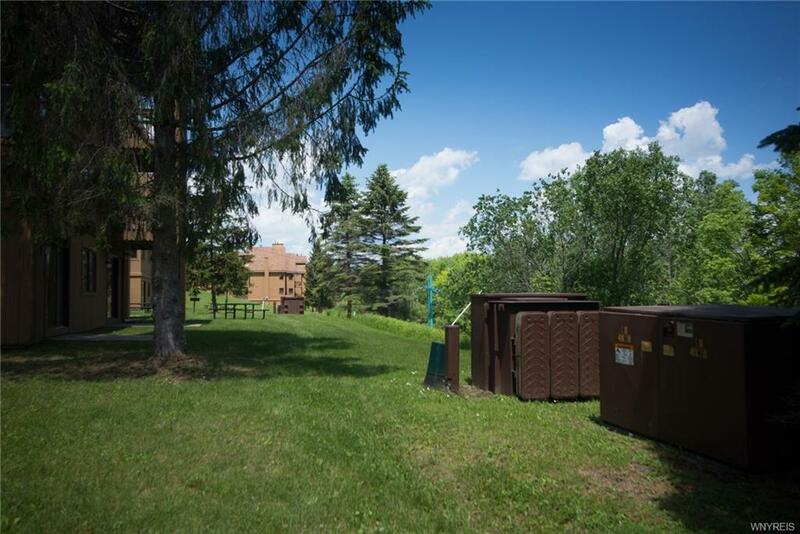 The complex offers private parking for owners and tennis courts along with views overlooking the public golf course - great rental potential too! 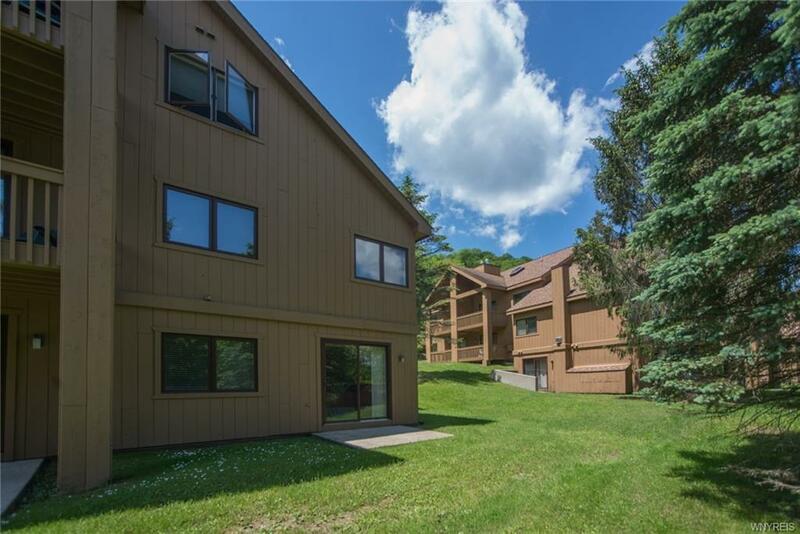 Enjoy Ellicottville and all the four season amenities it has to offer in this affordable condominium.